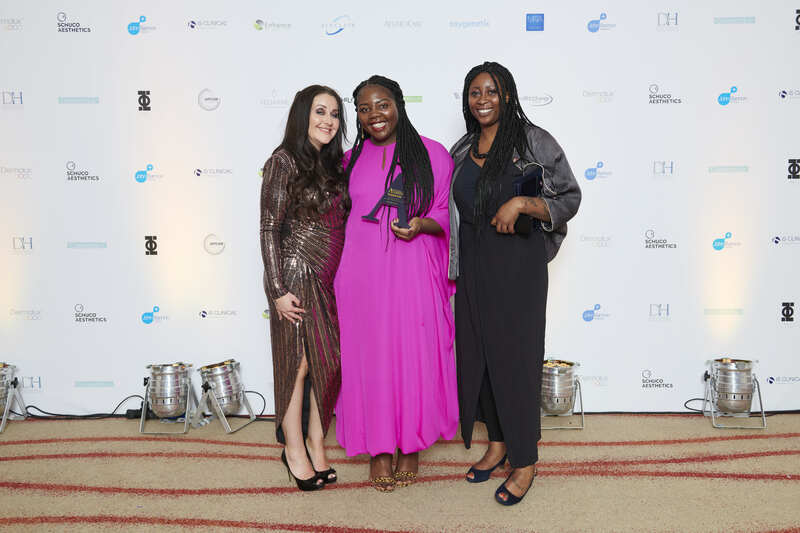 This award recognises the important role that both patient-focused and professional campaigns play in promoting consumer education and patient safety. It is open to associations, companies and individuals. In selecting finalists, the Aesthetics team will look for evidence of activity designed to benefit the industry as a whole, and tangible outcomes. The winner will be selected from the finalists using a combination of Aesthetics reader votes and judges scores. Voting will constitute a 30% share of the final score. Black Skin Directory is the first of its kind, making it a unique pioneering platform designed to foster open and honest communication in the aesthetic and general skincare industry about the needs of patients of colour. We are a young but dynamic service that aims to support skin of colour patients, elevate available skincare information pertaining to darker skin tones through education and events, but also to ensure the clinics and practitioners listed who have a high degree of experience in treating skin of colour are highlighted and promoted to the demographic. At times, the aesthetic industry takes a one-size fits all approach to patients, forgetting the unique physiologies and cultural sensibilities that make us different and diverse. Our research showed us that this shouldn’t be the case and we feel it is important to actively address and promote diversity within the industry. Patient groups have diverse interests and skin of colour patients often have specific questions about products and treatments, which were not being seen to be addressed. For these patients, what Black Skin Directory provides is the solution and a space in which they can seek safe and up to date information on products, treatments, ingredients, clinics and practitioners. For our clinics, it’s an excellent opportunity to be at the forefront of servicing a maligned demographic and enhance their reputation. Ultimately, also contributing to financial success. 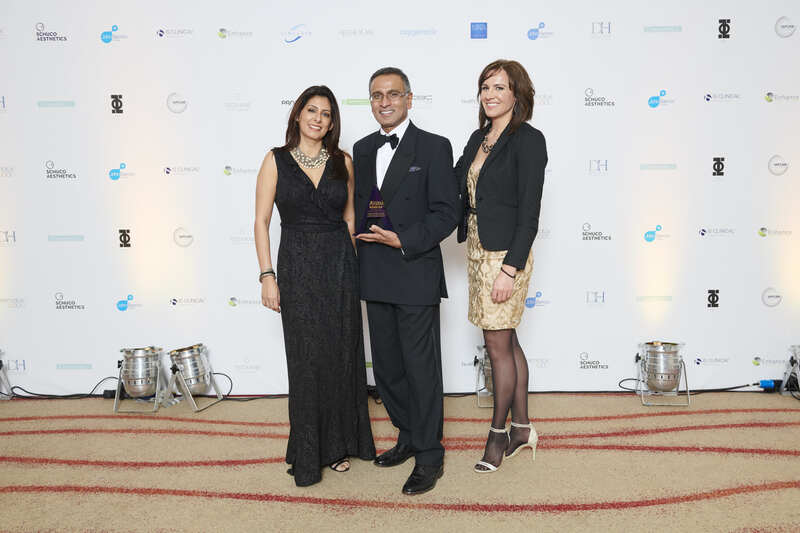 The British Association of Cosmetic Nurses (BACN) is the largest and fastest growing professional association in the non-surgical sector. 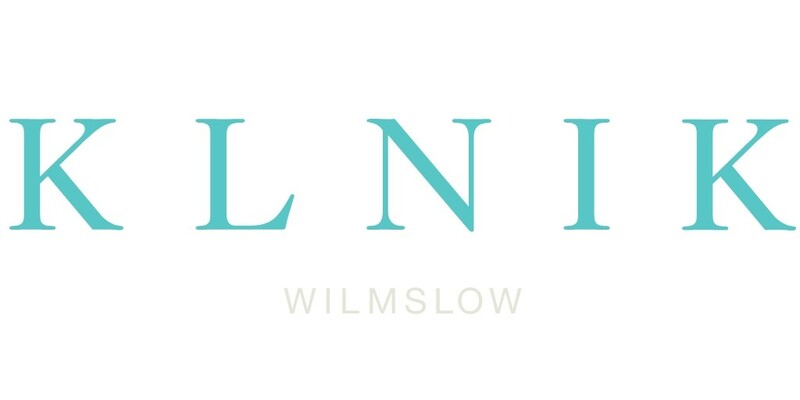 It was established in 2009 to bring together aesthetic nurses and to provide them with education, training and support to deliver services that meet the highest possible standards of patient safety. 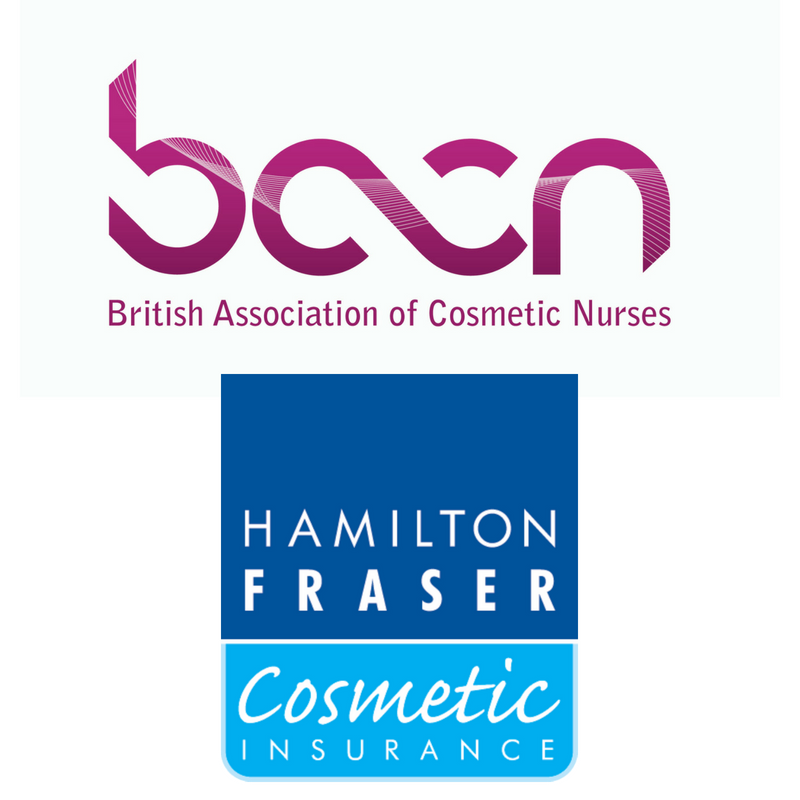 Hamilton Fraser Cosmetic Insurance is the leading medical malpractice insurer in the UK providing indemnity to doctors, dentists and nurses for injectable treatments and a range of additional treatments for aesthetic practitioners. It has supported practitioners by offering best practice education, training and materials alongside a comprehensive policy that ensures the right level of protection is in place as an aesthetic practitioner’s business grows. • Retention of medical records and data. • Communicating with thousands of patients on a regular basis. 1. It demonstrates how working in partnership a major issue for practitioners can be resolved. 2. The support delivered was essential in maintaining ‘trust and confidence’ from the thousands of patients who openly provide personal information as part of the treatment process. 3. The effective use of communication and training mediums to inform and advise practitioners and the public. professional initiative in the capacity of appointing Kimberley Cairns: Personal Wellness Trainer (PWT). safety in this unique psycho-aesthetic collaboration. of psychological principles into aesthetics. Aesthetic medicine struggles to be recognised as a medical speciality despite efforts from numerous professional associations to enforce stricter guidelines and legislation. There are an increasing number of aesthetic practitioners from various backgrounds with different levels of expertise and regulatory bodies, offering a large range of treatments. With these being currently ‘unregulated’ in practice, there has been an increase in complications following aesthetic procedures in the last two to three years. This is why the International Association for Prevention of Complications in Aesthetic Medicine (IAPCAM) was founded. IAPCAM believes in the importance of dealing with these complications in an inclusive, consistent, and evidence based manner. Our mission is to bring forward data and generate clinical guidance in the prevention and management of complications. This will provide practitioners with a safe and effective route to follow and the ability to treat and rectify complications without delay as recommended by experts. Guidelines will be introduced in relation to dermal fillers, botulinum toxin, lasers and chemical peels. These will be circulated in appropriate aesthetic journals and via the IAPCAM website following online registration. IAPCAM will also offer downloaded guidelines, provide access to experts advice and the ability to report complications. Our aim is to work in conjunction with MHRA, manufacturers and insurers, alongside their reporting procedures. IAPCAM is keen to promote the reporting of complications and ensure this is welcomed in the industry and that best practice is promoted by provision of help and support to practitioners and availability of improved data. Blindness is a rare but serious complication. The management of this condition is difficult as there is no robust guidance for aesthetic practitioners or specialists, and this can cause major problems for the patient. Dalvi Humzah Aesthetic Training (DHAT) Complications Management has worked closely with an international group of experts (Aesthetic Intervention Induced Visual Loss AIIVL) to produce a peer reviewed guidance that is incorporated into the teaching that is provided for aesthetic practitioners on complication management. This guidance is being promoted nationally and internationally (Switzerland, Poland, China) through conferences and to specialist associations British Oculoplastic Surgery Society (June 2018) and offered to events through the Royal College of Emergency Medicine. As the guidance has been published in an international peer reviewed journal we are now working toward making it available as an open source paper to make it accessible to all practitioners and specialists free of charge. 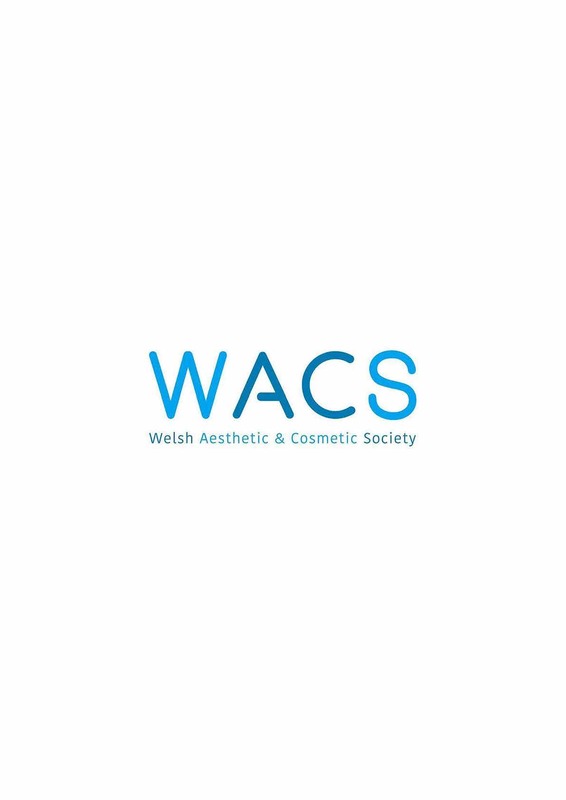 The Welsh Aesthetic and Cosmetic Society (WACS) is a not for profit representative group of professionals who provide cosmetic treatments in Wales. The provision of high quality, flexible medical education in cosmetic medicine is at heart of the Welsh Aesthetic & Cosmetic Society. We take a multidisciplinary approach is the first of its kind in Wales and we aim to support everyone working in the specialty: nurses, dentists, GPs, cosmetic doctors, pharmacists, and surgeons. We support best practice by providing training, education and innovative services to our members, so they can offer their patients the best professional cosmetic services, ultimately aiding patient safety. Our members are supported with education, training, advice, referral pathways, legislation updates, best practice guidelines, best evidence and training. By working with quality education providers, we help ensure members have access to high quality training and education. We also facilitate a network of professionals who can support and educate each other, reducing the incidence of lone working and the risks associated with it. Future goals for WACS include working with the welsh government to incorporate cosmetic procedures onto specialist registers within local authorities. We also hope to develop and establish good working relationships with A&E departments in Wales to initiate complication management and referral pathways involving expert consensus protocols. We are proud of what we offer our members, and feel we are creating leaders in the specialty and promoting lifelong learning and personal development. For this reason, we believe we deserve to win the Professional Initiative of the Year 2018.